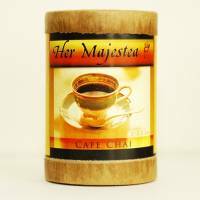 Our delicious range of Her Majestea offers unique, unforgettable flavors. 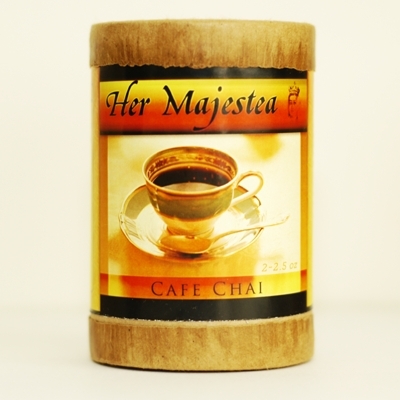 These black teas are made with nothing but the best organic ingredients packaged in unbleached bags and in an eco-friendly cardboard container. Take a look at our range by clicking on “Teas”.